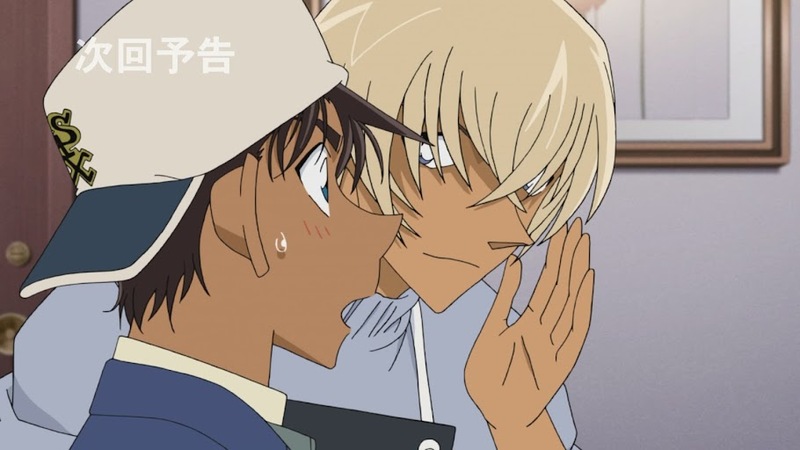 Episodes 885-888 have been added to the Detective Conan Episode List. 651 has also been newly labeled as "main plot." You know what's better than characters?